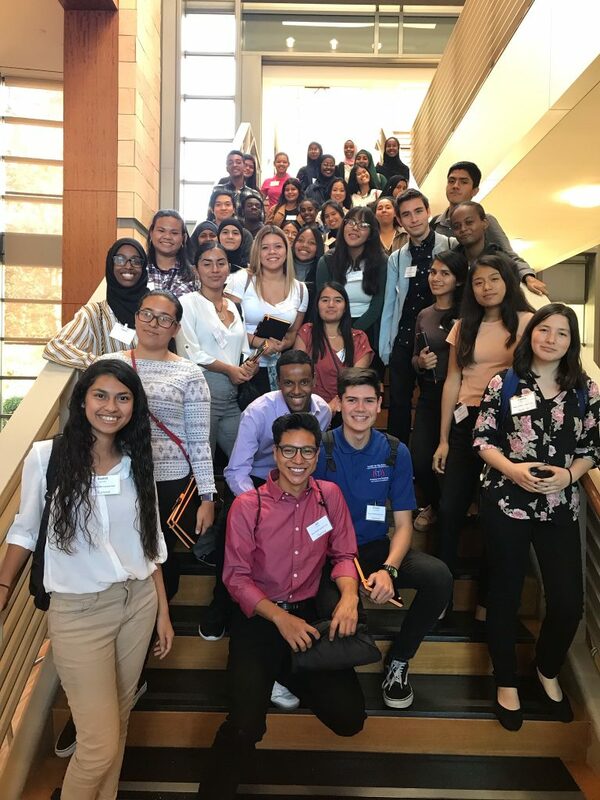 FACES Hoover students tell us that one of the most valuable things about the program is the sense of family…fostered by fun get-togethers to start the new school year. 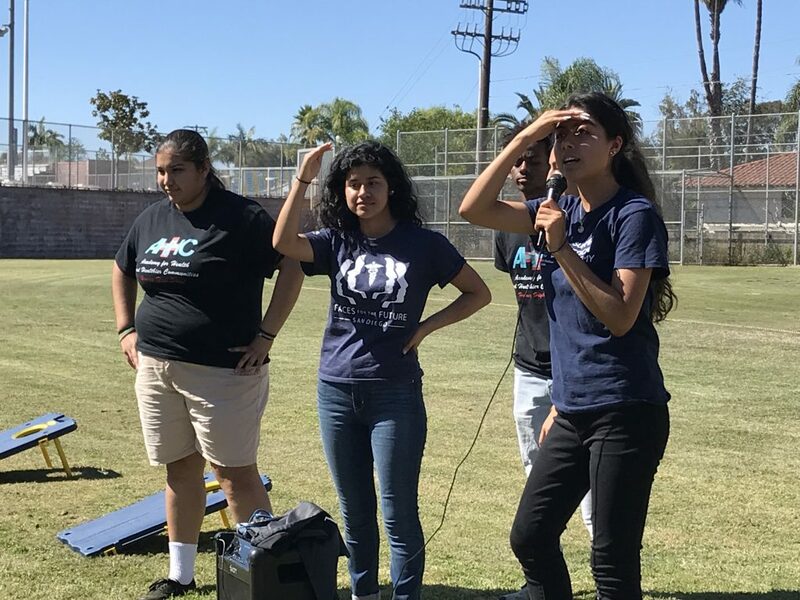 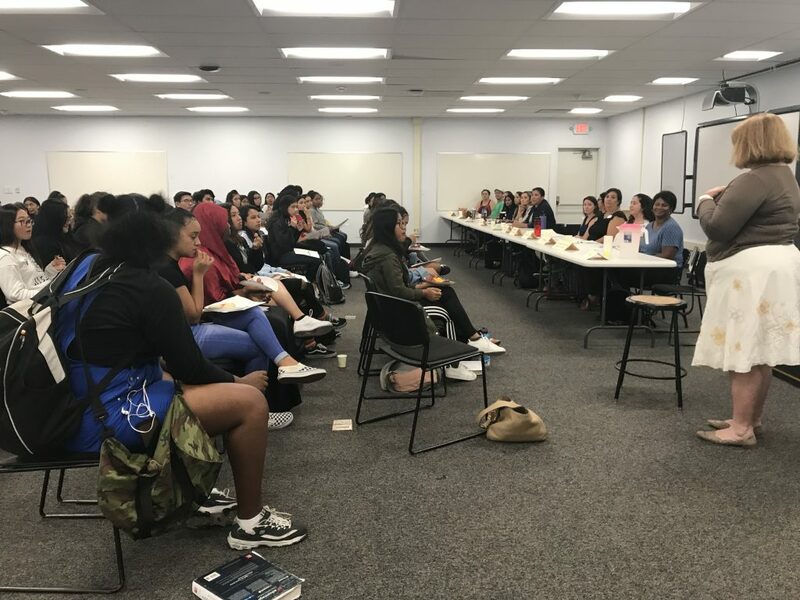 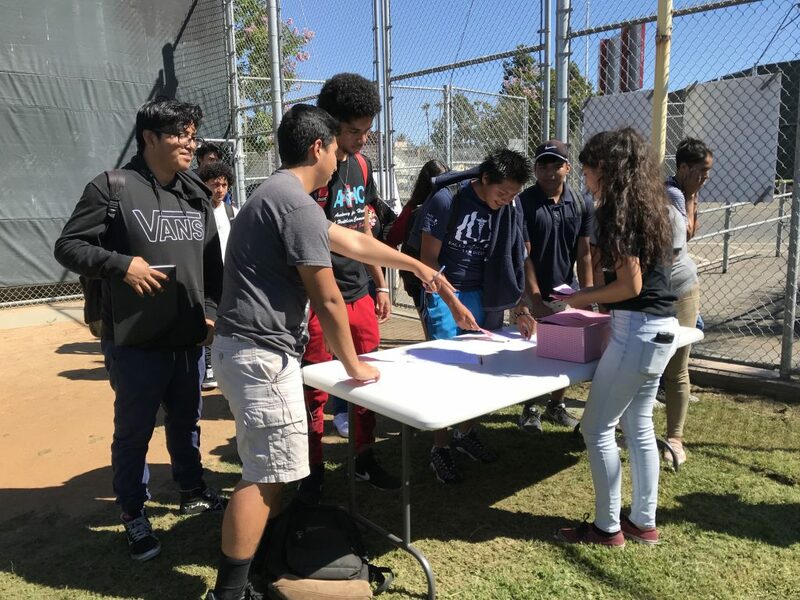 To help students choose which community organizations they want to shadow and learn about, a panel of organization representatives is assembled to present to juniors each fall. 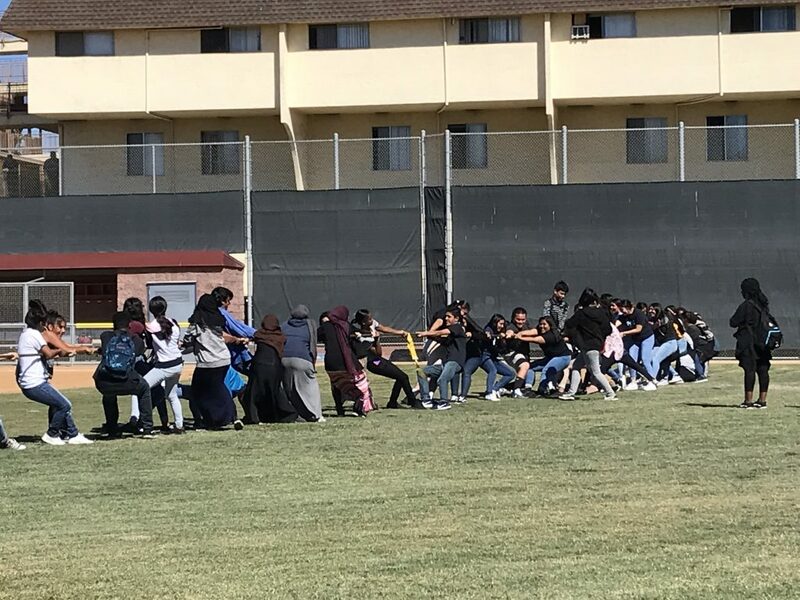 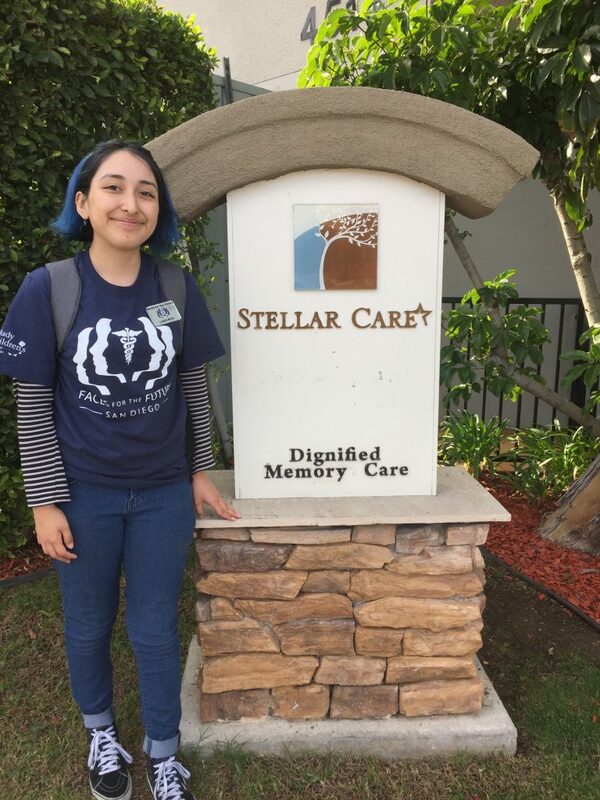 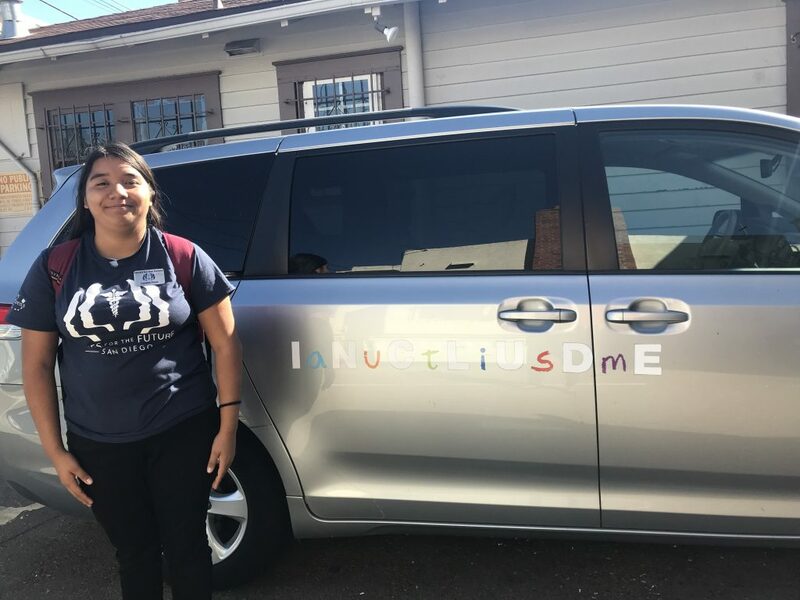 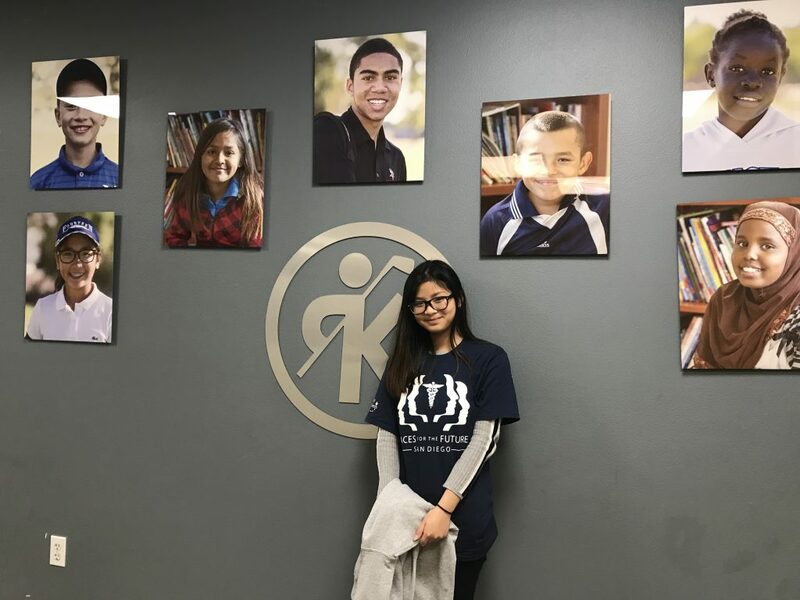 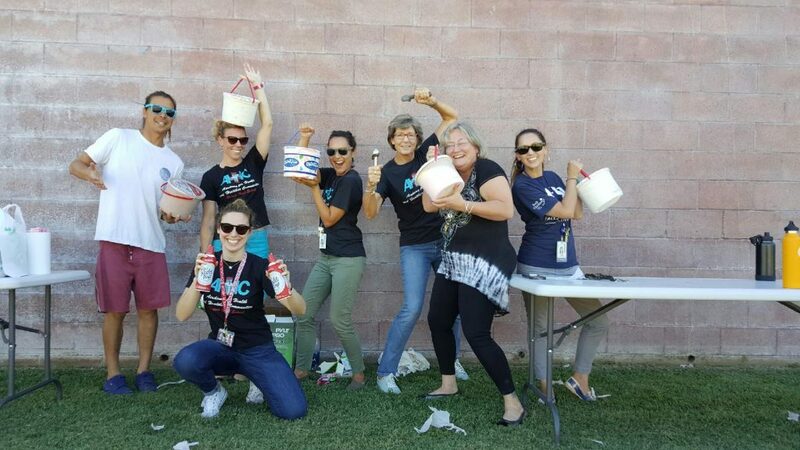 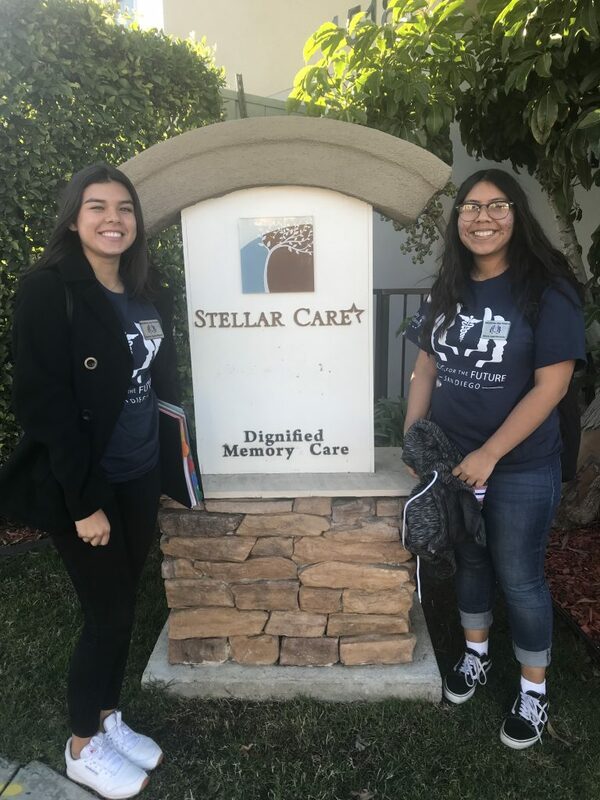 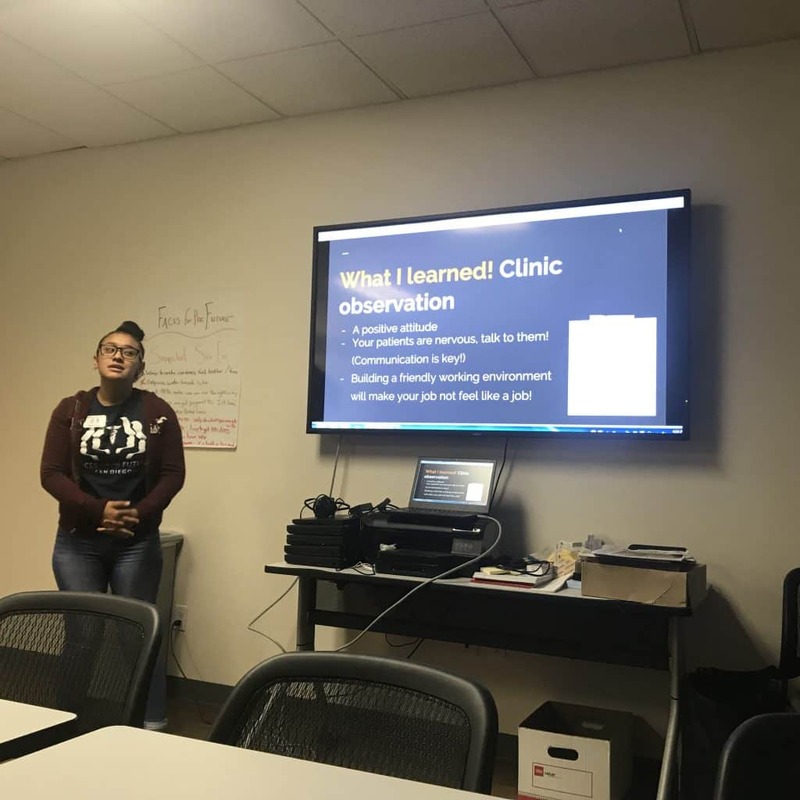 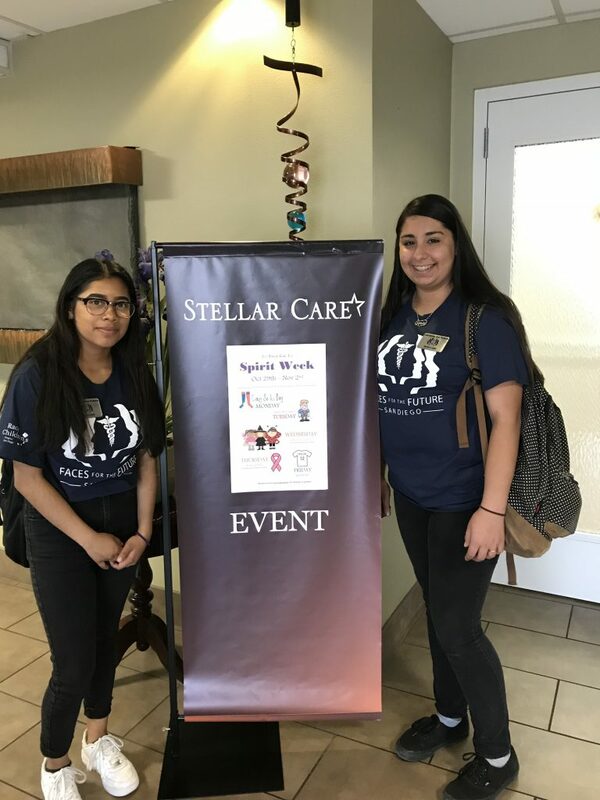 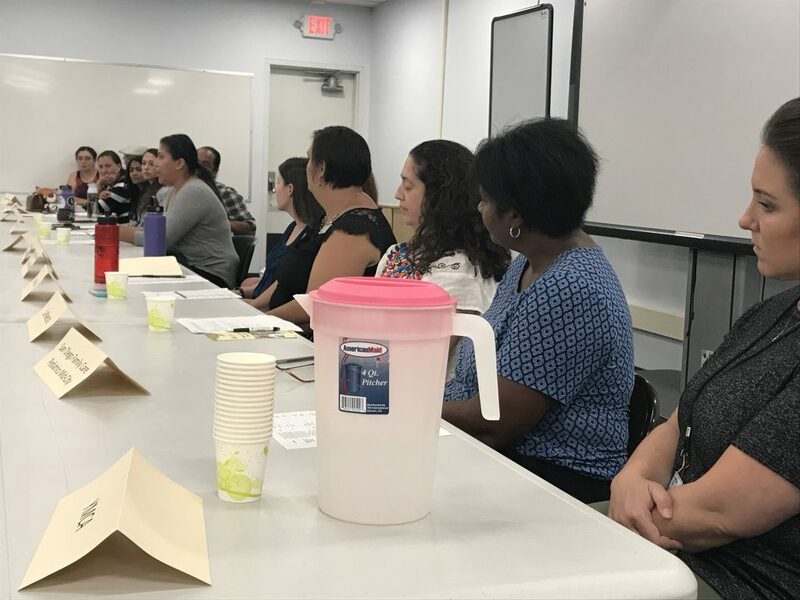 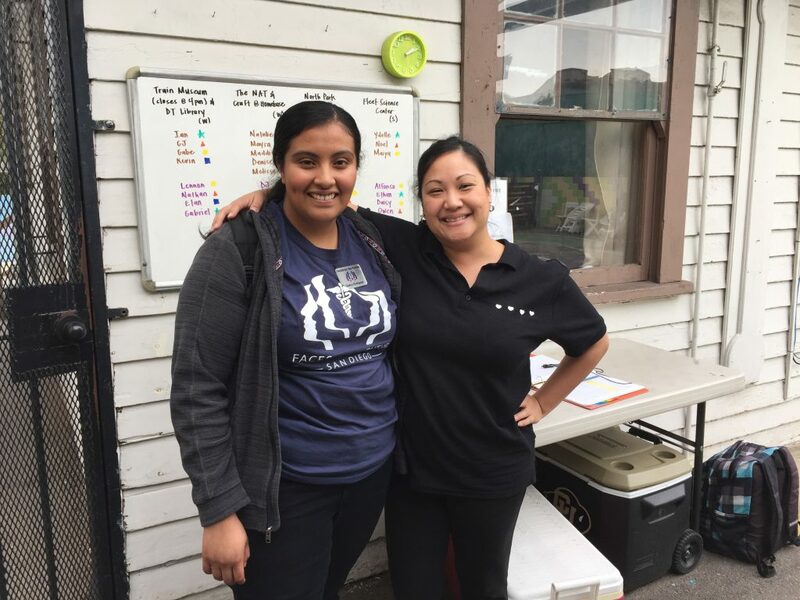 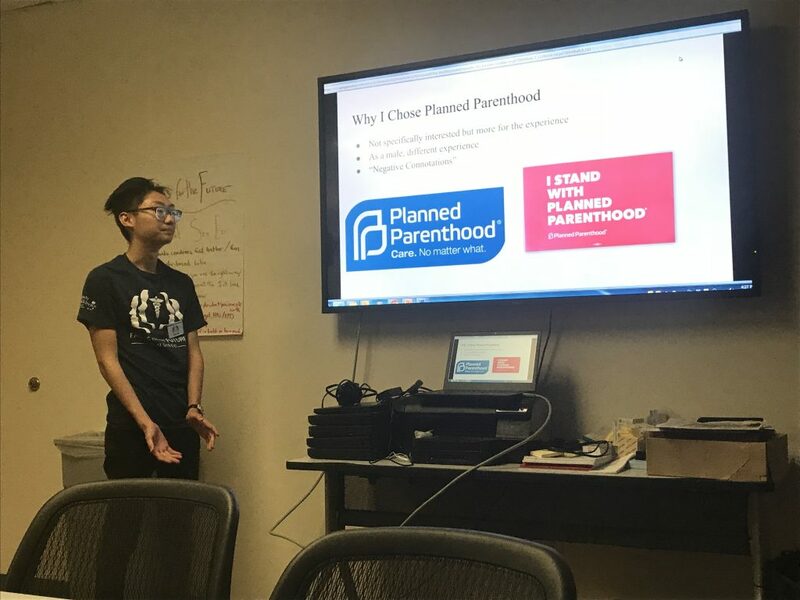 Each junior is required to gain at least 24 hours career experience with one or more community organizations, learning about services available in their community. 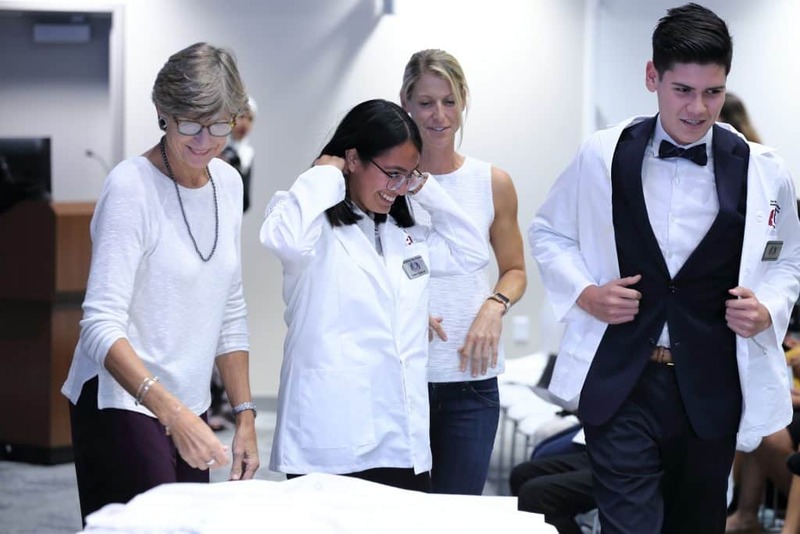 Students move between stations to learn, hands-on, from medical residents to learn about a variety of medical topics. 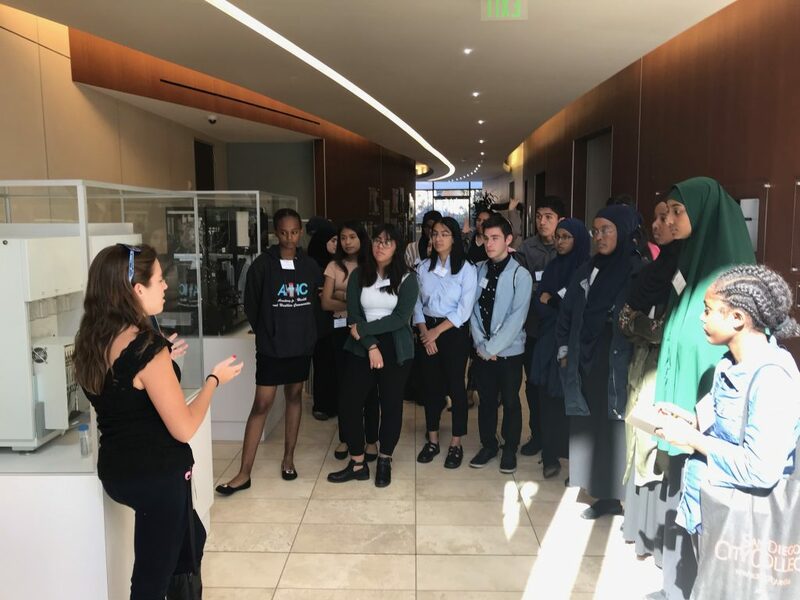 Hoover and Crawford seniors visited Illumina to learn about genomics, DNA and more. 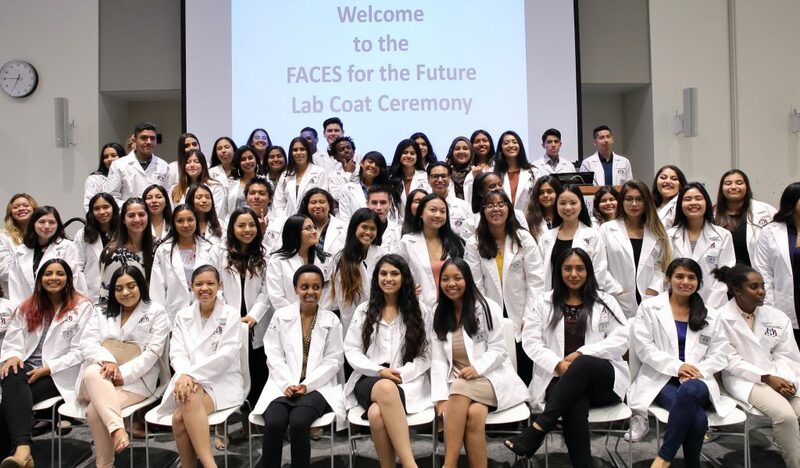 It is a special moment when seniors receive their lab coats to wear for clinical career experiences. 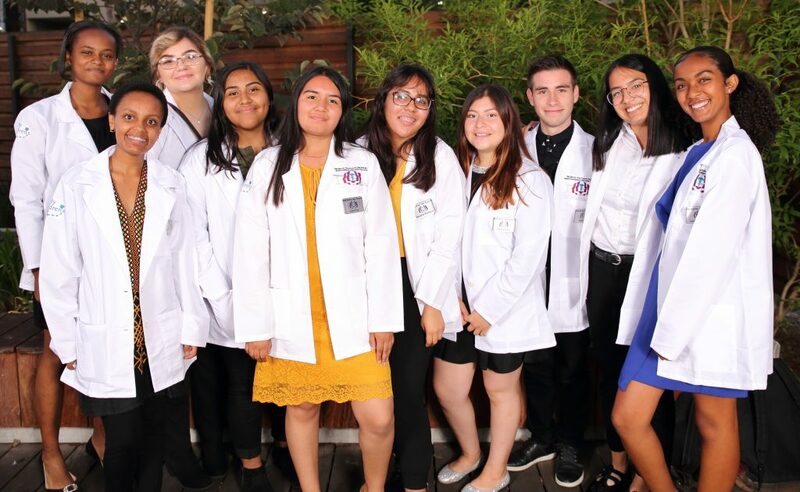 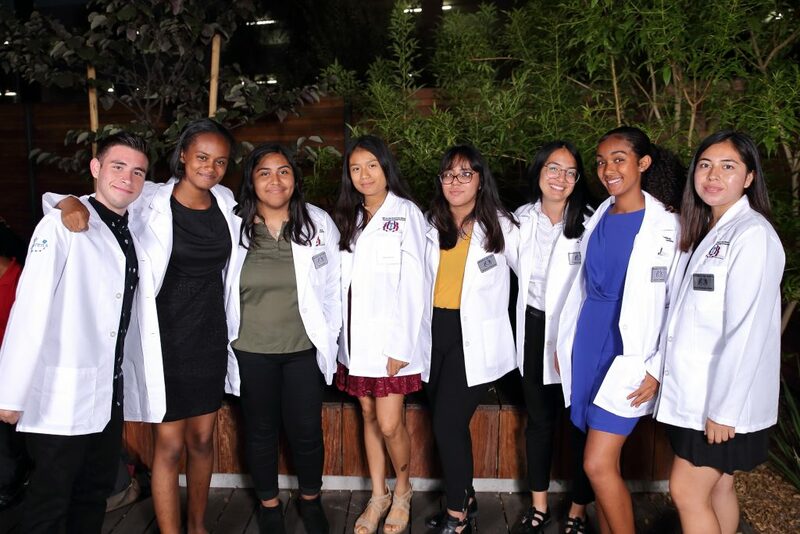 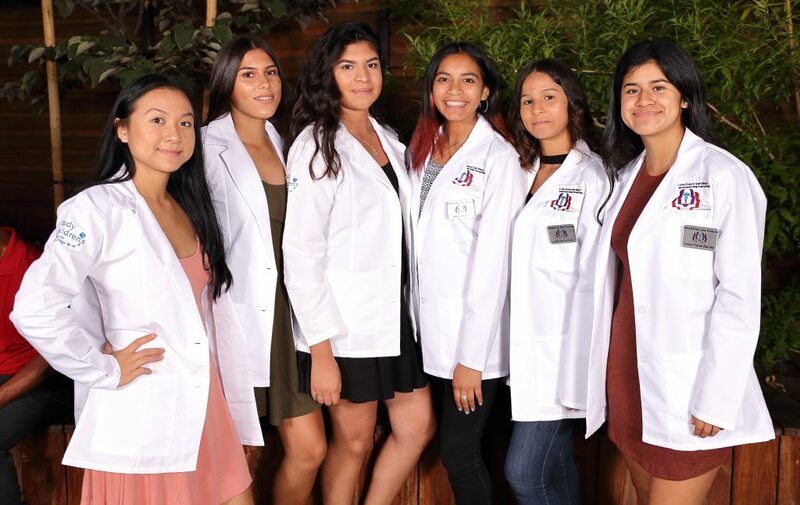 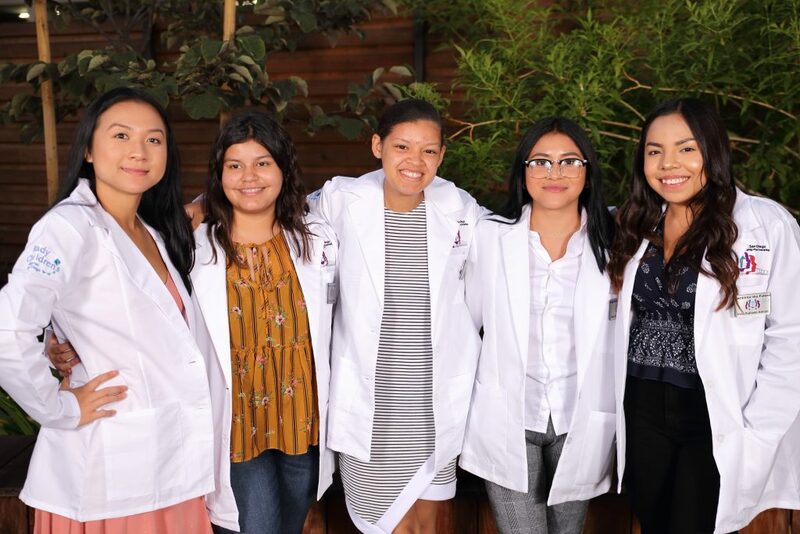 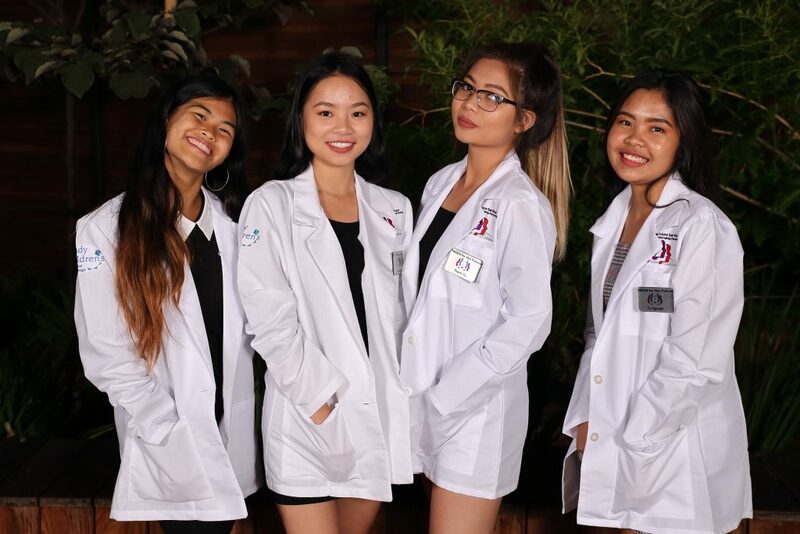 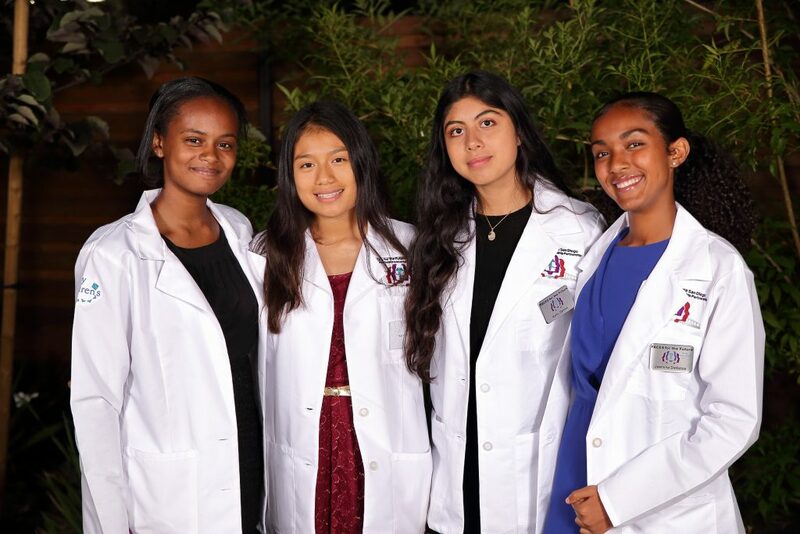 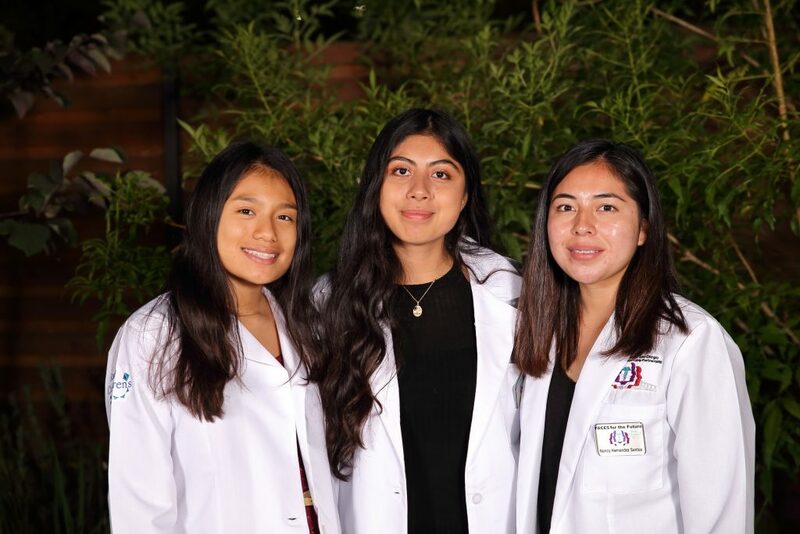 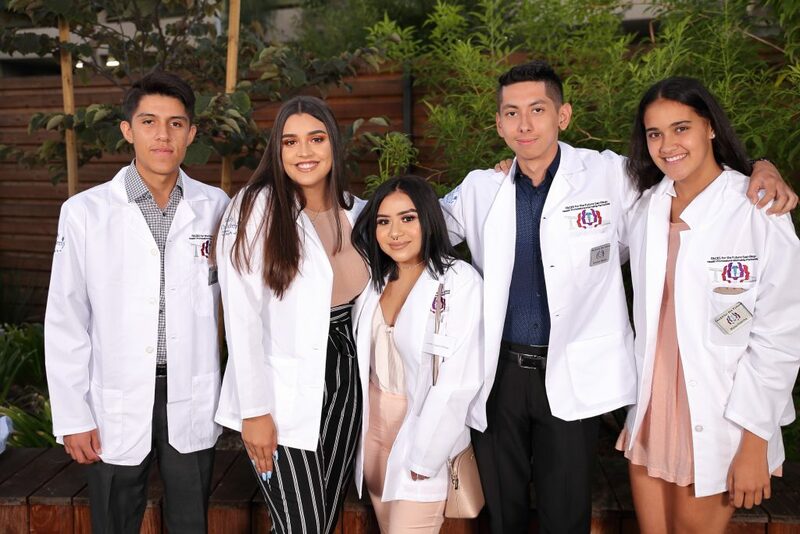 In 2018, Nicholas Holmes, M.D., M.B.A.
Senior Vice President and Chief Operating Officer at Rady Children’s Hospital, spoke to students about the significance of the white coat.